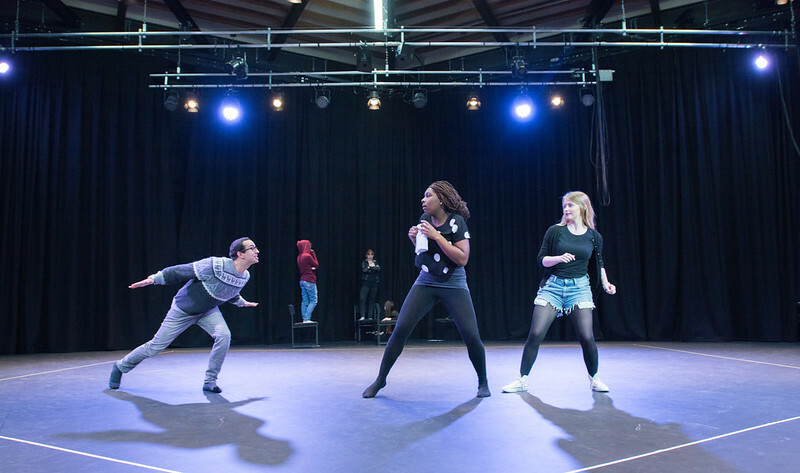 UWE Bristol has five dedicated drama studios providing facilities for students to learn, rehearse and stage their performance work. Depending on their function, these studios are equipped with a range of sound and lighting equipment, multi-purpose staging, and sprung flooring. The largest of these, The Space, is 235 meters in size, and is designed for large scale experimental work.